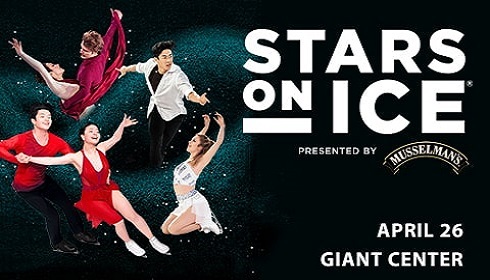 Giant CenterSM hosts an impressive line-up of star-studded performances including concerts, professional ice shows and family events. 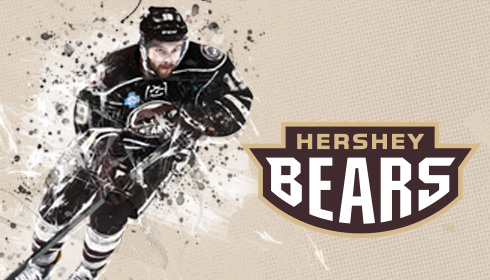 It also serves as home to the Hershey Bears® Hockey Club and various PIAA high school state championship events. 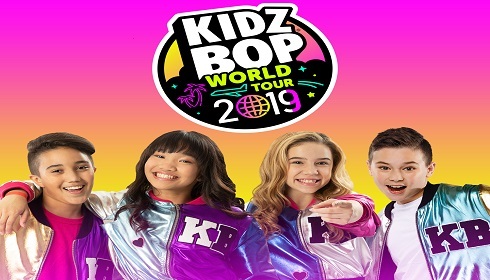 Showing 0 of 3 events.